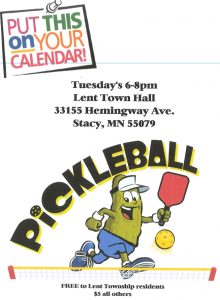 Pickleball Tuesday's at the Town Hall. Lent Township Residents play for Free and $5 for all others. May 6 - 7:00 pm Broadband Committee Meeting - Join the Committee! Bring your aluminum cans to put in the can cage for to raise funds for the Parks! Carolyn Cagle, Lisa Sinna and Kelly Wood (Township Clerk) will be attending in Otsego, MN. No quorum of Board members present at Town Law Review. Lent Township is a small, independent community nestled along the western edge of Chisago County, in east central Minnesota. Lent Township prides itself on maintaining its rural character while planning for quality development, making it a truly desirable place to live, play, work, and raise a family. 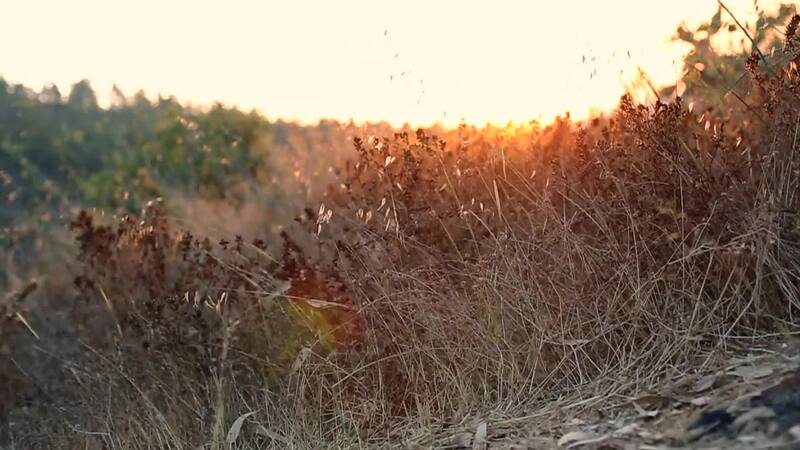 In 2008, the words “Community Comes Naturally” were chosen as the most appropriate description of Lent Township’s most valued assets – the local resident’s caring attitude and the abundant natural resources that make our community stand out. Notice is hereby given that on Wednesday, May 8, 2018 at 4:00 pm there will be a Pre-Construction meeting at the Town Hall, 33155 Hemingway Ave. A quorum of the Town Board may be present at the meeting. 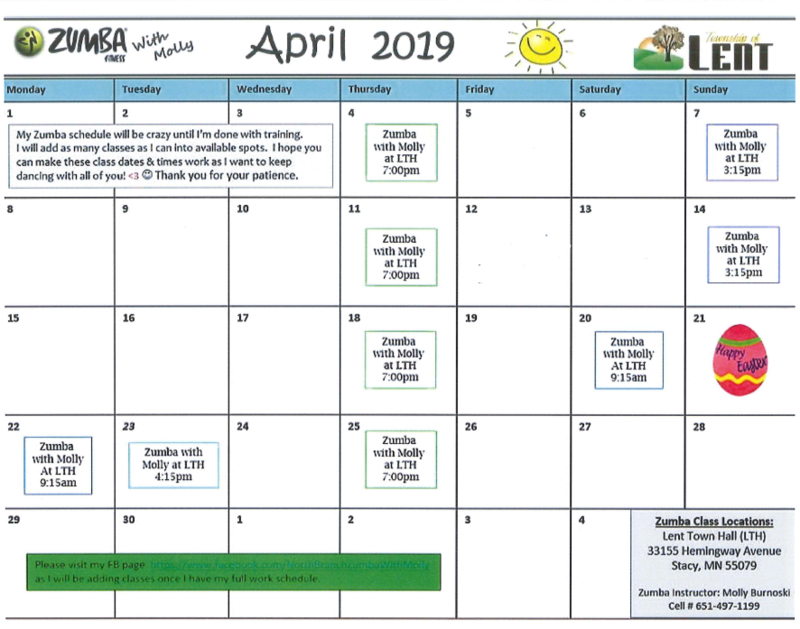 Notice is hereby given that the first Broadband Meeting will be Monday, May 6, 2019 at 7:00 pm at the Town Hall located at 33155 Hemingway Ave., Stacy, MN 55079. 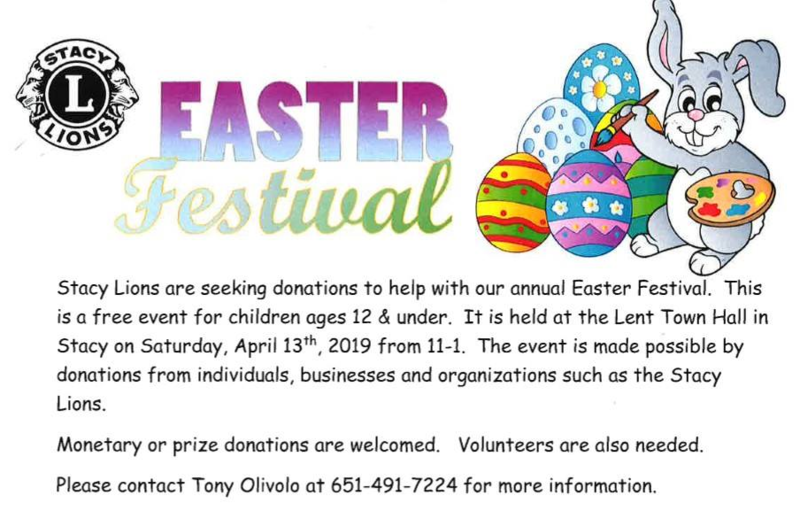 Please email lisa@lenttownship.com with any questions. Everyone is welcome to join the conversation. 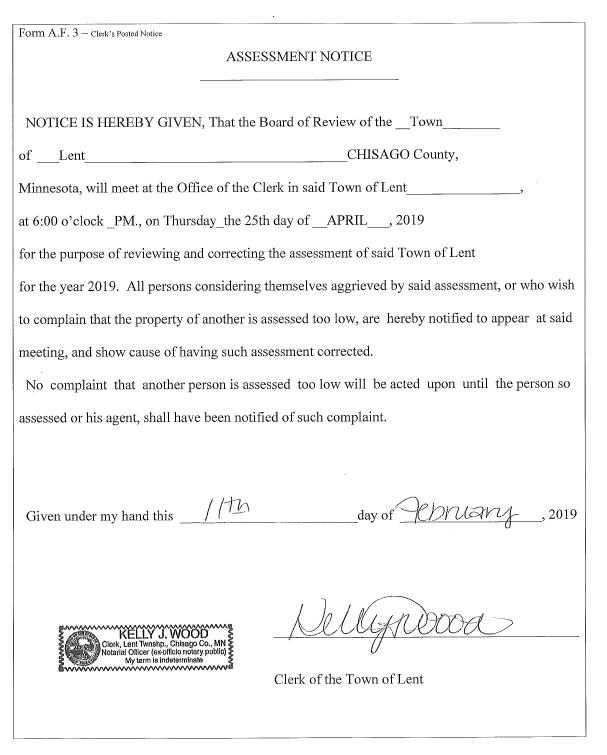 NOTICE IS HEREBY GIVEN that on April 10, 2019, 7:00 p.m. at the Town Hall, 33155 Hemingway Ave. Stacy, MN 55079 the Lent Township Planning Commission will hold a public hearing to solicit public response regarding an ordinance amending Chapter 2 of the Zoning Ordinance Section 3.0 Definitions. The Planning Commission will make a recommendation regarding the proposed change to the Town Board for their meeting to be held on April 16, 2019, 7:00 p.m. at the Town Hall. Those persons having an interest in said meetings are encouraged to attend. NOTICE IS HEREBY GIVEN that on April 10, 2019 7:00 p.m. at the Town Hall, 33155 Hemingway Ave. Stacy, MN 55079 the Lent Township Planning Commission will hold a public hearing to solicit public response regarding an ordinance repealing in its entirety Chapter 2, Section 4.18, of the Township ordinance regarding Zoning Solar Energy Systems. The Planning Commission will make a recommendation regarding the proposed change to the Town Board for their meeting to be held on April 16, 2019, 7:00 p.m. at the Town Hall. 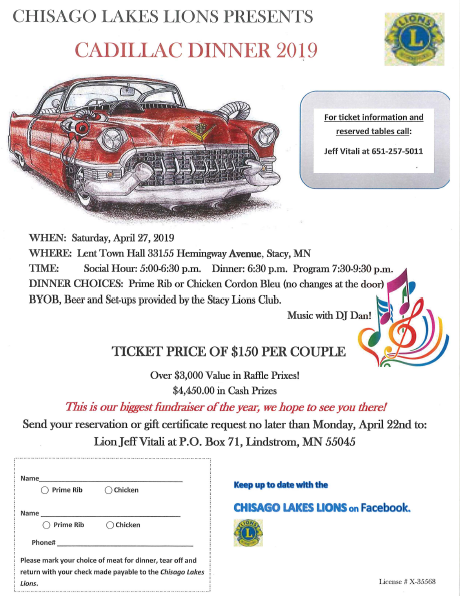 Notice is hereby given that a quorum of the Lent Town Board of Supervisors will be attending and helping at the Lent Township Spring Cleanup Day on Wednesday, May 22, 2019 from 4:00 pm to 7:00 pm located at the Maintenance Garage across from the Town Hall at 33212 Hemingway Avenue, Stacy, MN 55079. 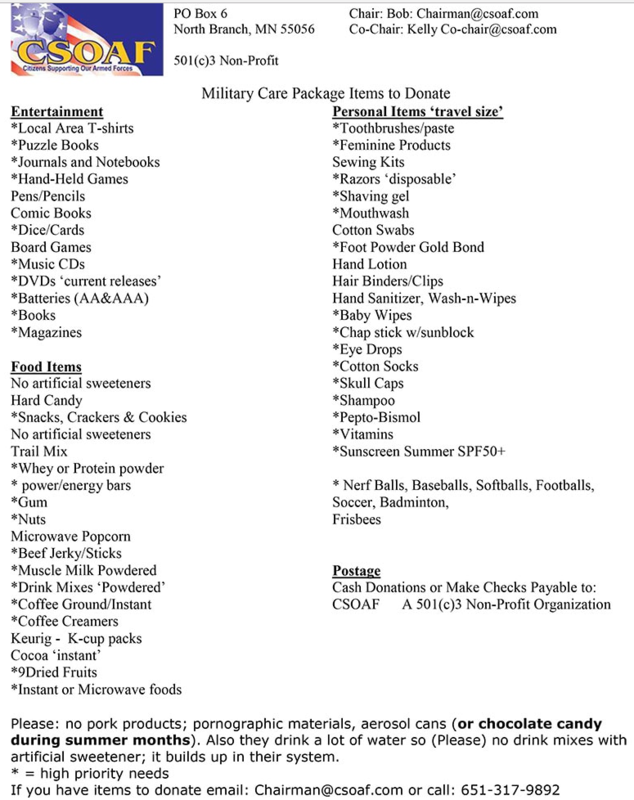 The Board members may be in attendance prior to or after the event to help set up or take down. 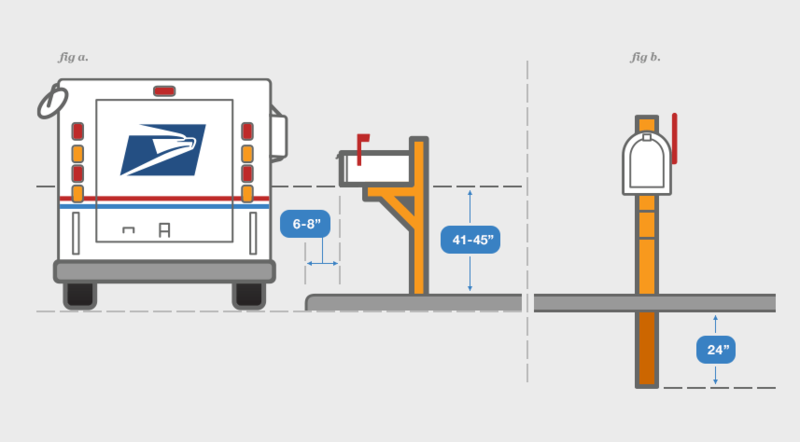 If your road is newly blacktopped you must move your mailbox post to abide by USPS standards ASAP. 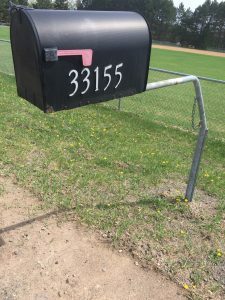 Swing away mailbox posts are sold in the office for $75.00. 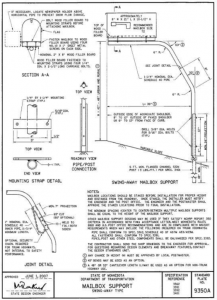 Notice of Road Prep – Watch for Maintenance Staff! The Township will be clearing trees and brush out of the right-of-ways, replacing culverts and cleaning ditches to prepare for road work. This is your notice to remove the trees over 6” in diameter. 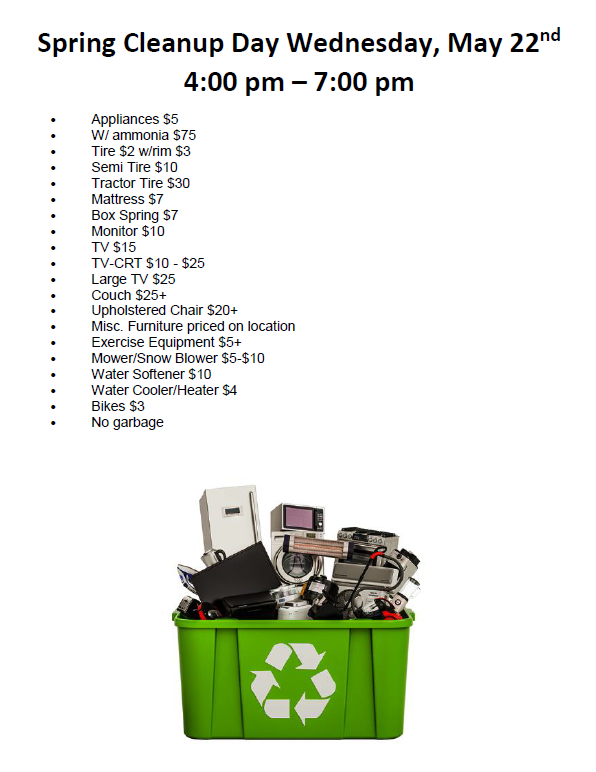 If you would like the Township’s assistance with removal, call Maintenance Supervisor Matt Fehrman at (763) 300-0757. Burning permits are available at the Lent Town Hall or the DNR website. Do you have photos of the Township that you would like to share? Please email them to clerk@lenttownship.com and we will post them to the website!